So the other day I received an email asking me if I could make Italian Wedding Soup. I'll let you in on a little secret. I love getting requests! It's like me and challenges- I have a hard time resisting. Especially when it seems like kismet. 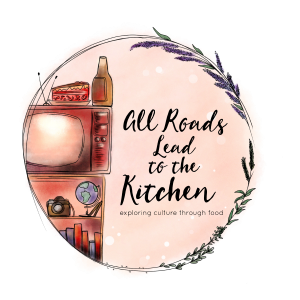 Meaning: I've been wanting to make and share this soup for a couple of years already (you know, the list is ever-growing), so it was just the push I needed. So Kelly, thanks so much for giving me that push. I hope you enjoy this as much as those around my kitchen table did! Let's talk Wedding Soup, which is basically the translation of Minestra Maritata. A tradition in Southern Italy that, like many traditional dishes, is argued to have its origin in several places from Naples to Rome. Most of you probably already know that the "maritata" actually refers to the marriage of ingredients that go into the pot to form this soup. 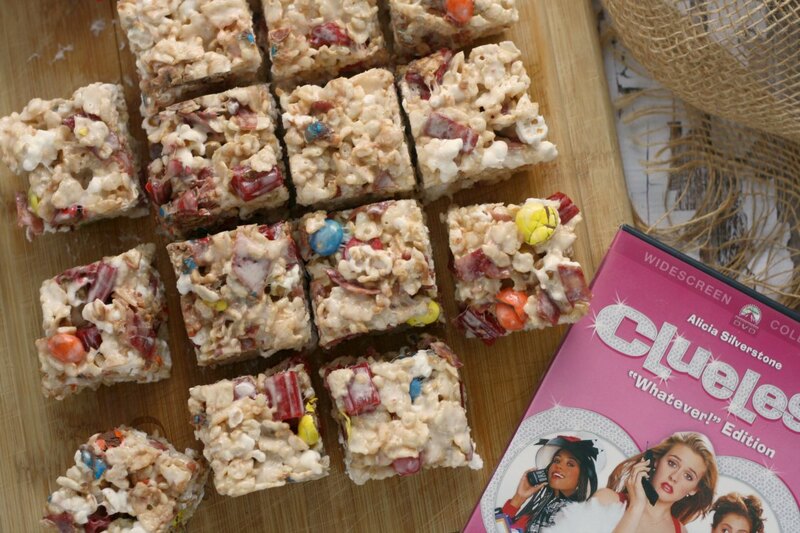 The perfect marriage of flavors, if you will. It doesn't actually stem from the fact that it is/was served at weddings. Although, many ideas get lost in translation. And I think many people do serve this at wedding or other special events nowadays. Traditionally this is made with escarole, a fairly bitter type of green, but I have seen spinach and other greens used in its place. I decided that since kale is my favorite green and since it is always plentiful in the garden, I would use it. Some people prefer to blanch the greens, chop them, then let them cool down a bit and add them to the soup in the very end. Mainly because I'm a bit too lazy for that, I just cut out the bigger, tougher stems and chopped the kale, adding it raw directly into the soup. I think blanching probably cuts down on some of the bitterness, so blanch away if you're not a big fan of the in-your-faceness of greens. I've also seen all different types of ground meats used. 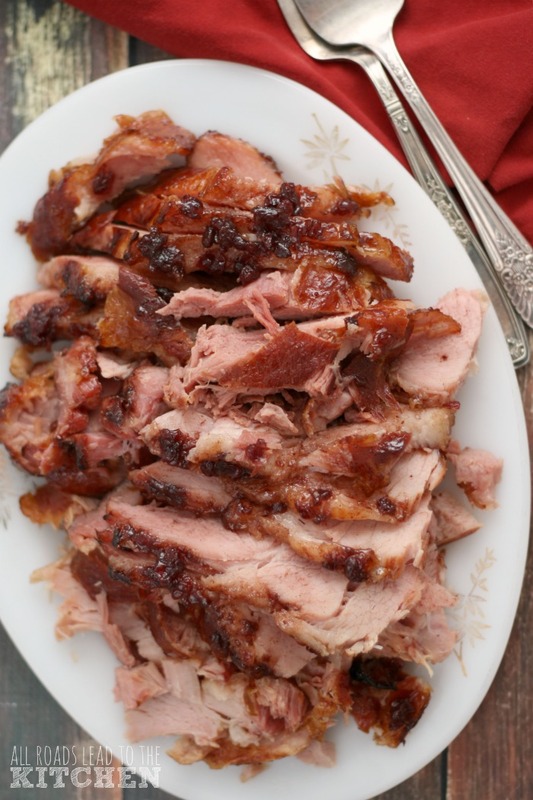 From all beef, pork, veal, turkey, or even chicken to a mixture of two or three. I say go ahead and use what you have and/or what your family will eat. Oh, also...pastina (those tiny little types/shapes of pasta) is not always used. However, I really wanted to use it since I have a few different types sitting in my pantry begging for attention. Go ahead and leave it out if you're "not feeling it". I do hope that you'll make some version of Italian Wedding Soup, though. And like all soups, it's even better the second day. Combine all the ingredients from the ground beef through the bread crumbs in a bowl and mix together with your hands. 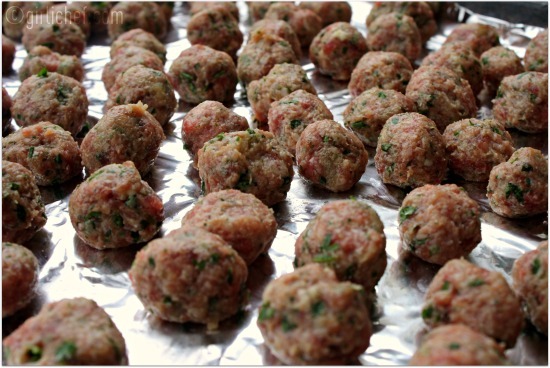 Pinch off small bits to form ~100 mini meatballs. Set them all on a lined tray. Bring your stock to a boil and gently slide in the meatballs. Cover partially and lower heat to a lazy bubble for ~5 minutes. Add carrots, kale, and pastina; turn up heat and bring back to the boil. Once it is boiling, reduce heat to a simmer, partially cover and continue to cook another 15 minutes or so. Adjust seasoning to taste and serve with more freshly grated cheese over the top if you wish...and with some good bread for sopping up the juices. *blanch greens first for ~10 minutes to reduce some of the bitterness, if you prefer. This looks soothing and delicious! It looks delicious! I keep meaning to make this but I never have. thank you for the inspiration. I wanted to make a soup and could not decide what to make. I will probably use chicken broth in place of the beef. 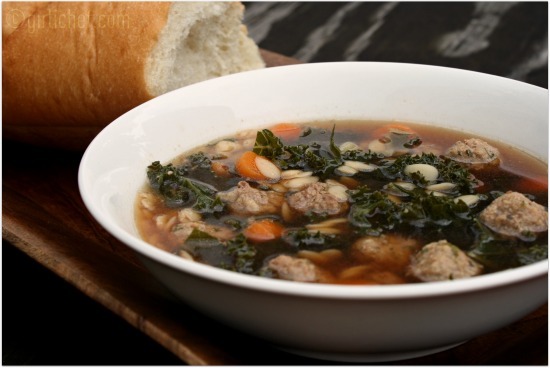 Italian wedding soup is one of my dad's favorites! 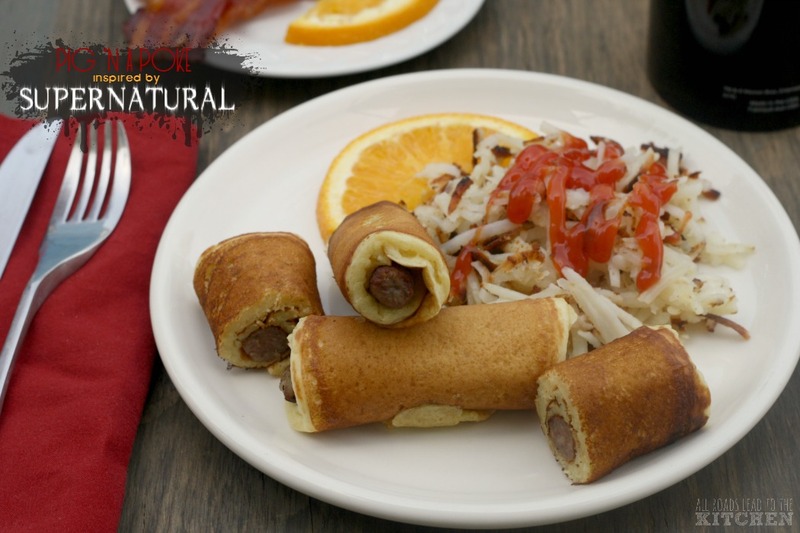 Even though you see this all over the place from wedding menus to blogs, I have never actually had it. I'll have to make it this winter, the meatballs have to make it a hearty soup. Can I make a request to make this for me?? 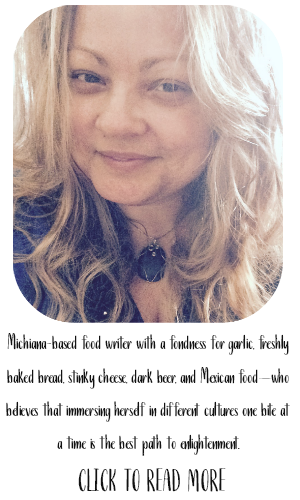 I am such a fan of Italian wedding soups! your version looks very tasty! Looks fantastic, I love Wedding soup! Adding this to the list, thanks! This looks wonderful and I see that you made a gallon of soup! I had to smile because so often I try to make just 4 servings... 2 for dinner and 2 for leftovers, but it seems I *cannot* make a small amount of soup. I've even tried making it in a smaller pan and then have had to pour it all into a bigger pan! Ha! My kids love wedding soup! I'm putting this on my recipe list, although I am concerned that if I make this, the canned version will no longer suffice. Soup always seems to taste better the second day. It looks like you have risen to the challenge heather! 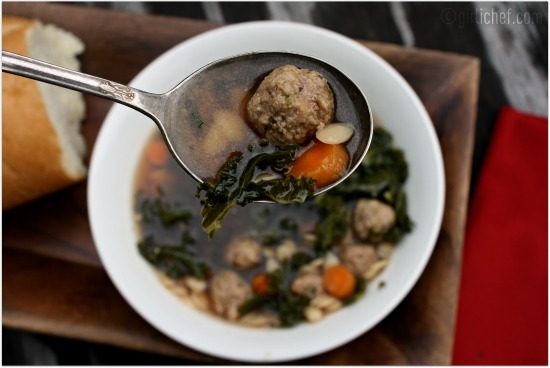 My grandma used to make the BEST Italian wedding soup...I've never tasted one that comes close...but then again, I haven't tasted your version! Looks delicious! 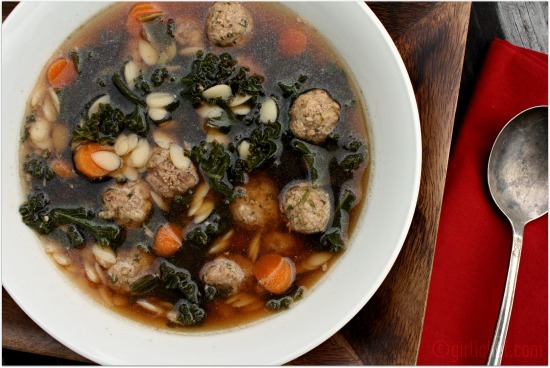 This is the best Italian Wedding Soup I have seen yet. Great job! Ooh! I love Italian Wedding Soup. I love Italian Wedding Soup but it's been a long time since I have made it. Your soup looks wonderful--loving the kale. @Karen...ha ha ha ha...that is EXACTLY the way I am. Incapable of making a small amount of soup! I don't know that I've ever had this soup, but it looks phenomenal! I just made a ginormous pot of cabbage/veggie soup... so once I slurp my way through that, I'll have to start venturing out now that it's soup season. I love Italian wedding soup! 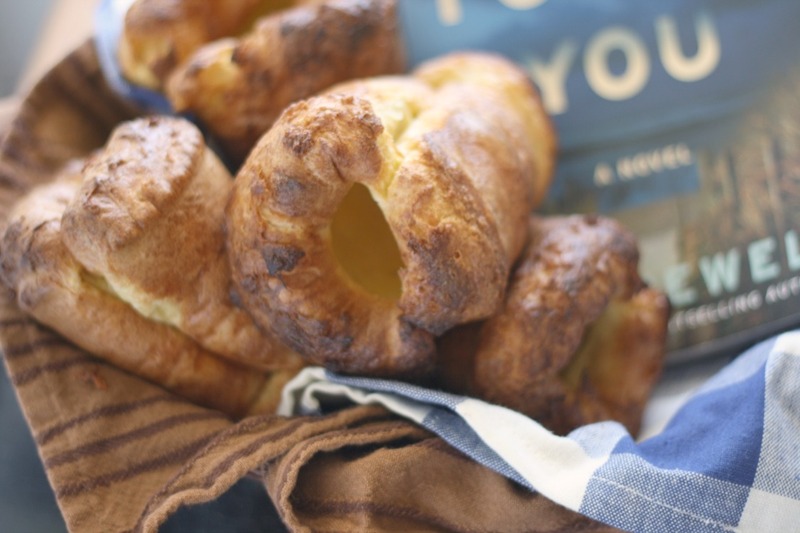 I haven't made it at home and this recipe looks fab! 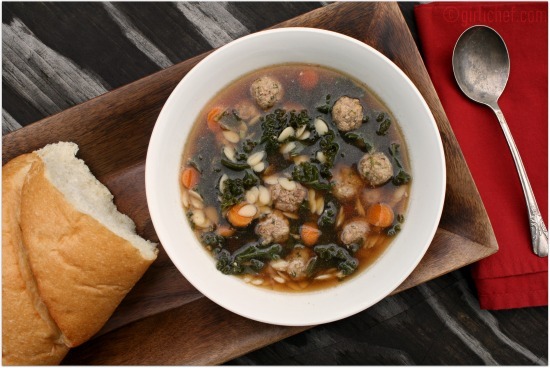 I've never tried this Italian Wedding Soup but it looks great! I love any soup that has meatballs in it... Or just any soup in general, really! I'll definitely try this soon.